Yes, all of these things happened this year. JANUARY 14:J&K orders 33 per cent reservation for women for sarpanch seats. FEBRUARY 17: Almost a revolt in the PDP after Minister for Revenue Basharat Bukhari and Minister for IT Imran Reza Ansari resign after CM Mehbooba Mufti conducts a reshuffle of portfolios. 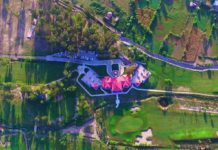 Feb 21- J&K becomes the first Indian state to issue order on curtailment of wedding expenditures. APRIL 2: Prime Minister Narendra Modi inaugurated the country’s longest road tunnel that links Kashmir Valley with Jammu – Chenani-Nashri Tunnelby an all-weather route and reduces the distance by 31 kms. 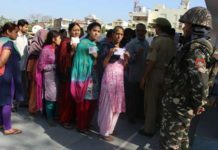 APRIL 9: 2% turnout in Srinagar Lok Sabha bypoll. May 6: Chief Minister, Mehbooba Mufti inaugurated the 1.5 Kilometer long Bikram Chowk to Women’s College flyover in Jammu. MAY10: Lieutenant Ummer Fayaz abducted and shot dead by militants in Shopia district. 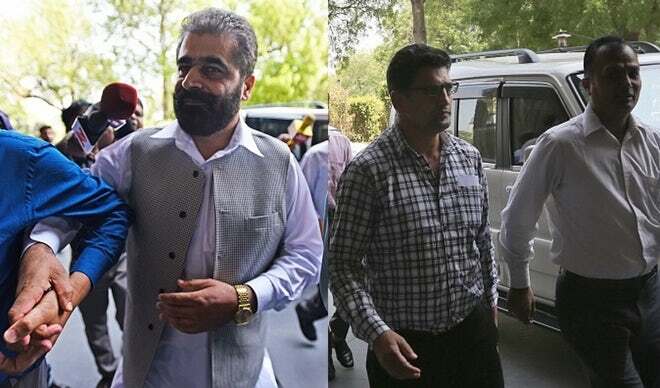 JUNE 4: The NIA conducts raids in Jammu and Srinagar to unearth hawa la funding to separatists. JUNE 23: DSP Ayub Paidith lynched by a mob near Jamia Masjid in Srinagar on Shab-e-Qadr. 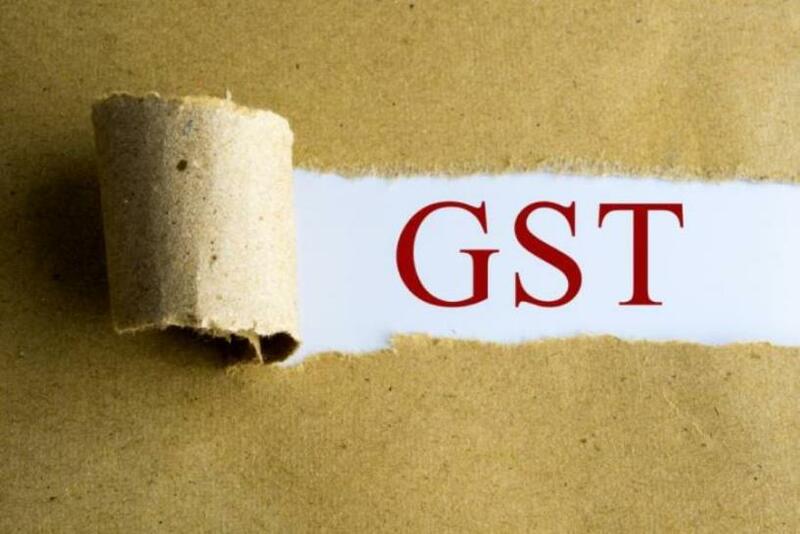 JULY 5:The Legislative Assembly adopts a resolution for implementing the goods and services tax in J&K through a Presidential Order. 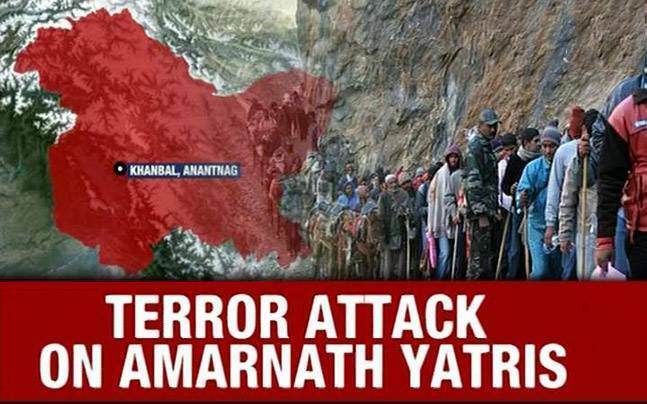 JULY 10: Terrorists attack a bus carrying Amarnath pilgrims from Gujarat kiIling seven of them. AUGUST: Most wanted Lashkar-e-Toiba militant Abu Dujana killed by security faces. August: Jammu and kashmir: Braid chopping incidents. Vikramaditya Singh resigns from PDP, says govt policies ‘anti-Jammu’. OCTOBER 23: Center appoints Dineshwar Sharma as its special representative for dialogue on J&K. NOVEMBER 22: Mehbooba Mufti announces withdrawal of FiRs against first-time stone throwers. 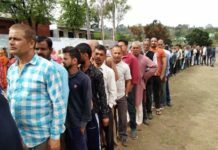 The Rajouri Police have lodged an FIR against unidentified students for allegedly showing disrespect to the national anthem on the Baba Ghulam Shah Badshah University (BGSBU) campus. Do let us know about a thing which we have missed in comments section.